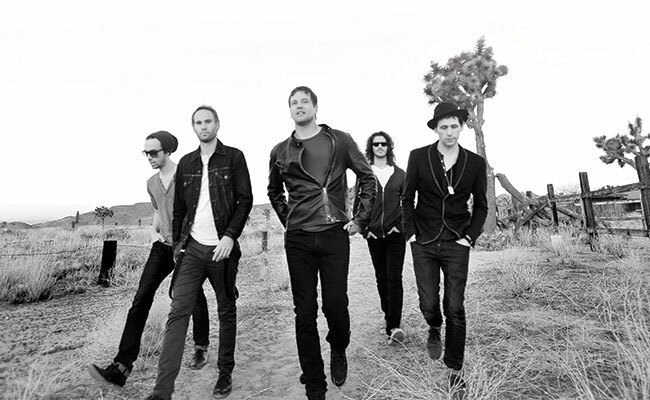 Third Eye Blind performs Saturday, September 3rd, 2016 at The Bowl at Sugar Hill. The American rock band experienced huge success in the 1990s. Third Eye Blind’s first album which was self-titled, produced 5 singles and was named Billboard Music’s Modern Rock Track of the Year in 1997. Their latest album, “Dopamine” was released in June of last year.